The second edition of SPORTLER Skiopening will take place on Saturday 01 and Sunday 02 December 2018. It will be a completely new event: unlike in previous years, we will combine alpine skiing, ski mountaineering and freeskiing. 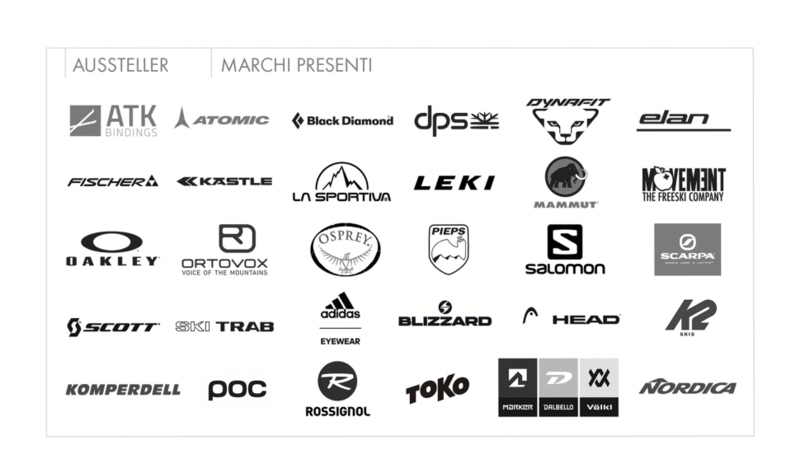 In these two days on the Plan de Corones more than 30 big brands will present the latest news and trends of the new season to participants who can also try them out. Don't let the opportunity slip through your fingers! Test the new products for the upcoming season 2018/19 free of charge, discover the latest collections, product improvements, etc. and be advised by our experts. The Plan de Corones is a 2275 meter high mountain on the edge of the Dolomites. It is considered one of the most famous ski resorts in South Tyrol. "Kronplatz" is not only the mountain, but also the holiday region around the mountain. Start free for 119 km of slope pleasure!